Taylor Counseling and Consulting Services is a small affirming practice that provides comprehensive, mental health services to people of all walks of life. We pride ourselves on fostering an environment of healing, clarity, and direction through the power of healthy connection. We emphasize a strengths-based approach to treatment, as we acknowledge the unique qualities of every human being. We provide our clients a healthy space to foster a sense of purpose, unity, self-respect and determination. Services are available for individuals, couples and families. Dr. JaNaè Taylor is the founder of Taylor Counseling and Consulting Services. She is a Licensed Professional Counselor, who holds licenses in both Virginia and Georgia. 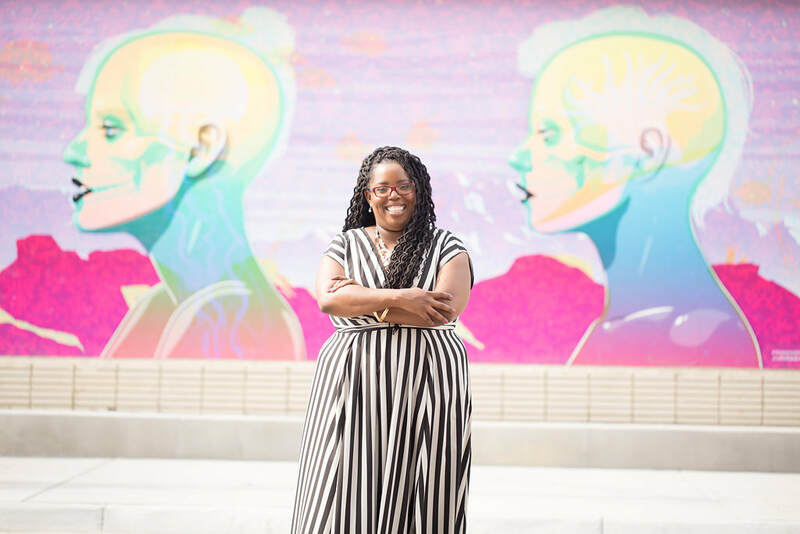 As a graduate of Tuskegee University and the University of Georgia, she holds a Master’s degree in Community Counseling and a Doctorate in Counseling Psychology. Dr. Taylor has worked with clients in a variety of settings, ranging from pediatric hospitals, juvenile justice systems, living assisted facilities, women’s homeless shelters, community mental health agencies, school and college counseling centers. She works with a wide range of mental and behavioral issues including chronic pain, anxiety, depression, anger and trauma. The life issues people face are also an important part of her practice: healthy relationships, race-based offenses, cultural identity development, gender identity development, aging, social and diversity issues. She is committed to serving people of diverse ethnic backgrounds and providing culturally sensitive services. Dr. Taylor customizes her services to the unique goals and needs of every client. Her therapeutic style is centered on creating an authentic connection with her clients. Among the modalities she uses are interpersonal, solution focused and narrative therapy.